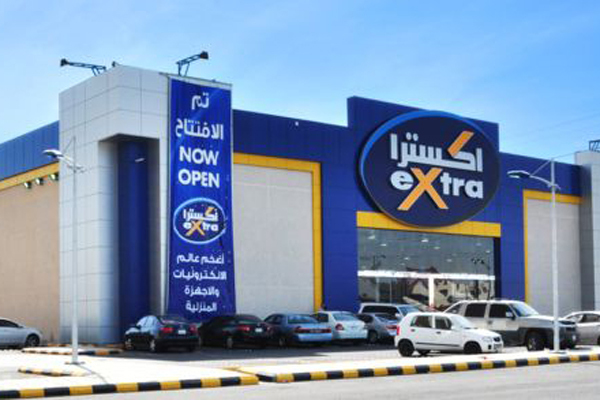 Saudi-based United Electronics Company (eXtra) has announced the opening of its ninth store in capital Riyadh, thus taking the total numbers of its outlets in the GCC region to 43. Set up in 2003, the Saudi retailer is now a leading player in the kingdom offering all the top international brands and extensive product range including TV, audio systems, computers, mobile phones and IT communications, cameras, home appliances and personal care products. Speaking at the launch, Extra CEO Mohammed Galal said this new store in Riyadh is a major step towards the company's long-term strategy of development and expansion. The outlet, with a selling area of 1,550 sq m, has been set up with an investment of SR12 million ($3.2 million), noted Galal.